Designed with Distinction! 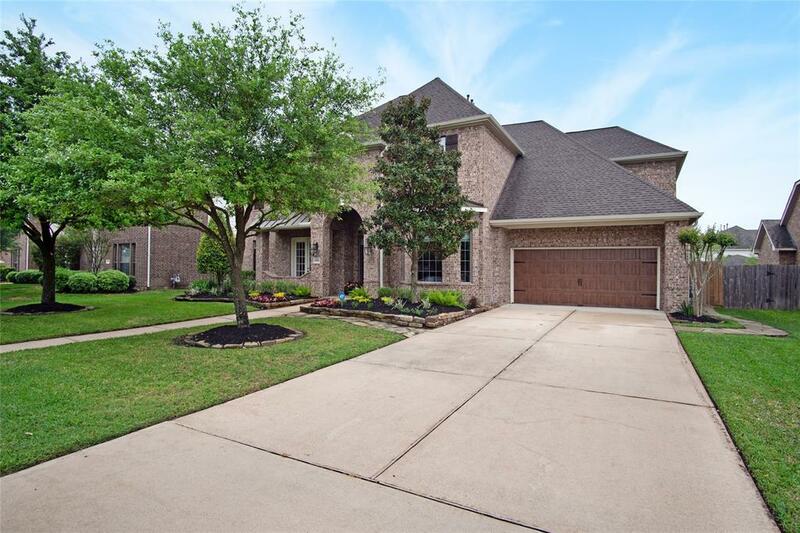 4 bedrooms, 3.5 bathrooms, spectacular front entry boasts a stunning curved wrought iron staircase with decorative carpet, high ceiling & crown molding. Study has wood flooring & French doors for privacy. 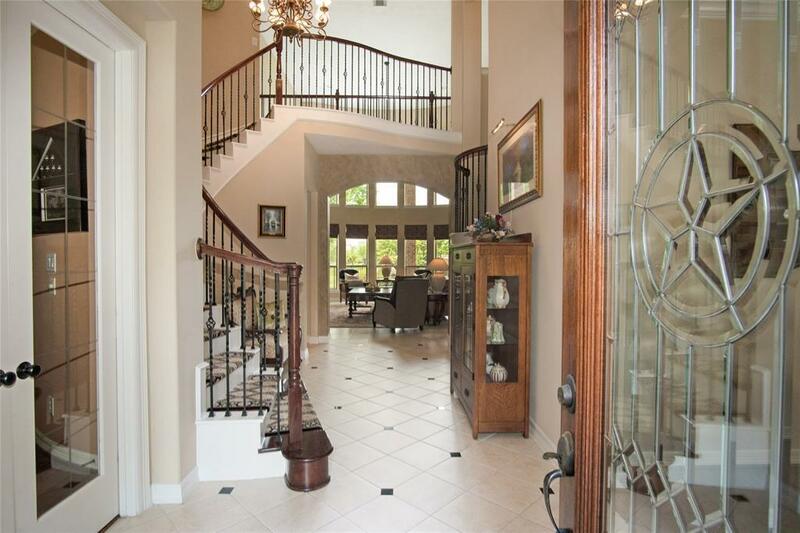 Spacious formal dining room is adorned with crown molding & wood flooring. 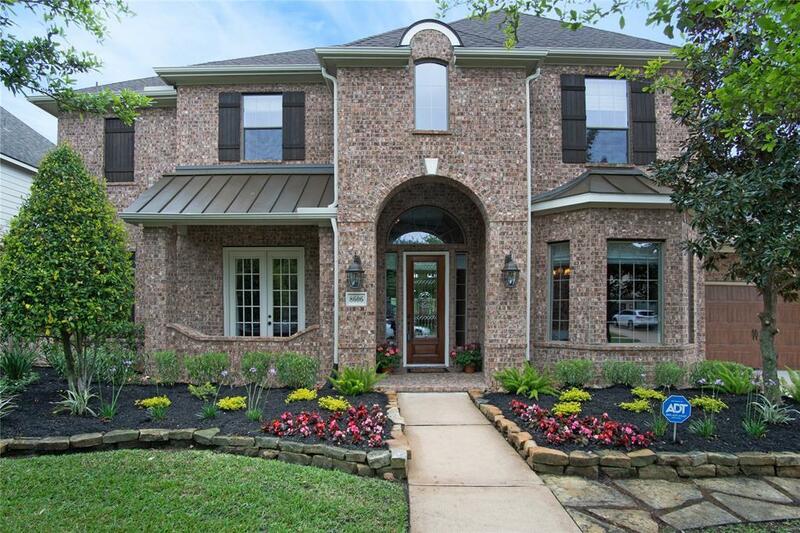 Open family room has soaring ceiling with wall of windows for a lovely backyard & lake view. The kitchen is a chefs dream with a huge island, granite countertops, 42 cabinets, 5 burner gas cooktop & stainless-steel appliances. The sunroom off the kitchen is the perfect spot to relax with your morning coffee! The master suite with sitting area & exquisite custom designed Ethan Allen draperies is complete with a large bathroom featuring granite counters, his/her vanities, huge corner shower & separate whirlpool tub with gorgeous tilework. 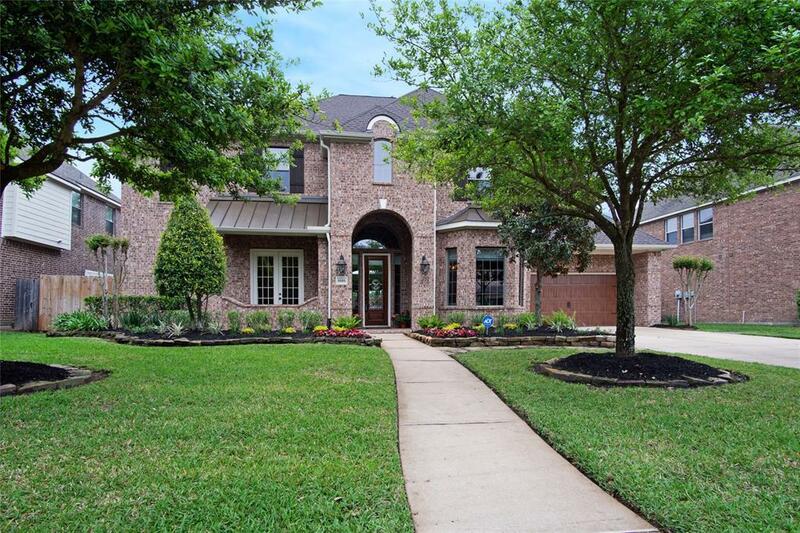 3 well appointed bedrooms, gameroom, media room & 2 full bathrooms upstairs. Surround sound, 50-yr. shingle roof, water softener, sprinkler system.